Our silky smooth Sorbet fabric will be an instant classic in your home. 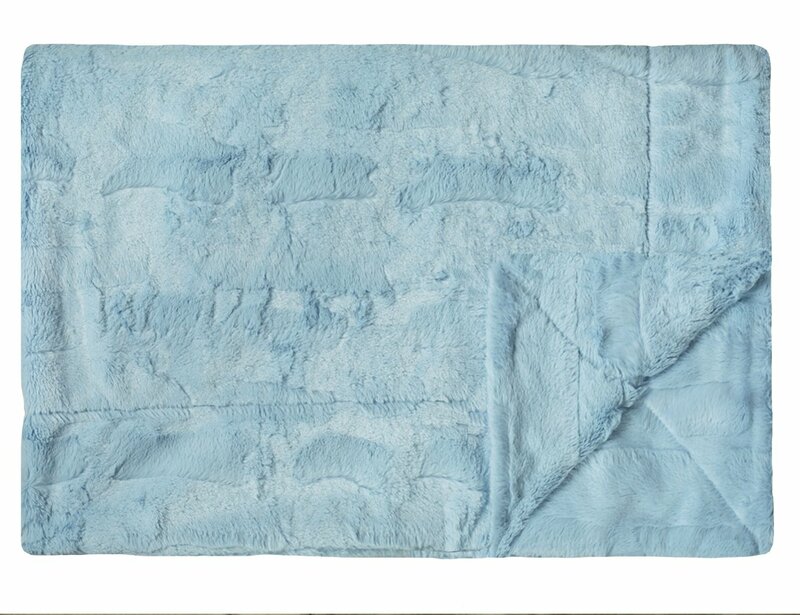 Light blue colored, plush Sorbet fabric on both sides. No ruffle. No coupon? No problem! We've already marked it down for you.